3D Mars screensaver. "3D Space Tour" screen savers collection. Official author's website. 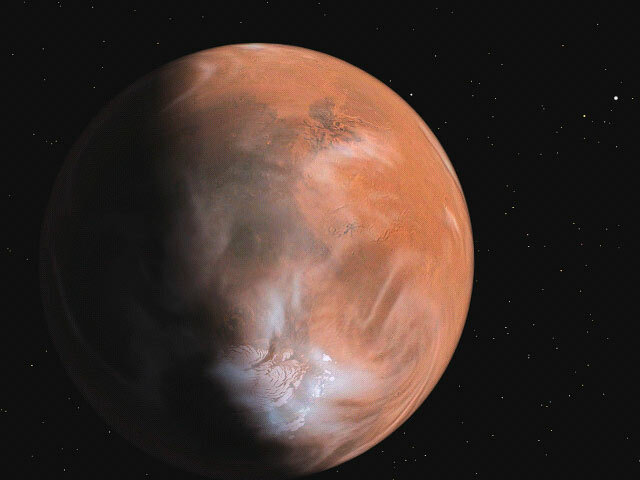 Mars is a single planet, possible to colonize in nearest time... World of greatest hurricanes, endless red deserts, highest mountains and possible frozen water resources. Take a look at this beautiful wild planet as though you are the First human who flies around the Mars! Incredible space sunset and sunrise in thin Martian atmosphere never seen by a human before! 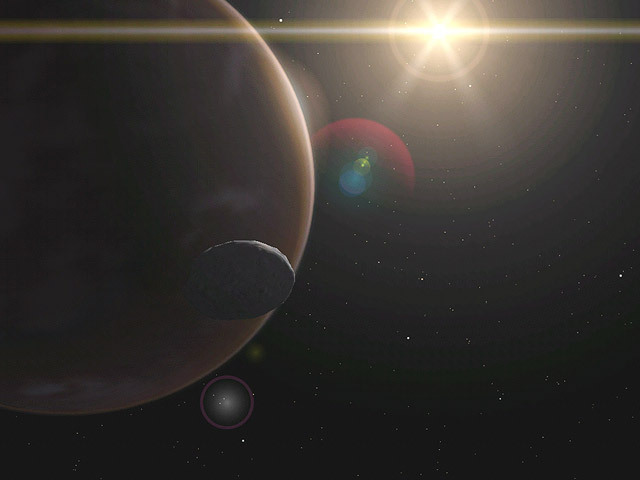 Fly around the Phobos - the largest of the two barren rocks which are the Martian moons. 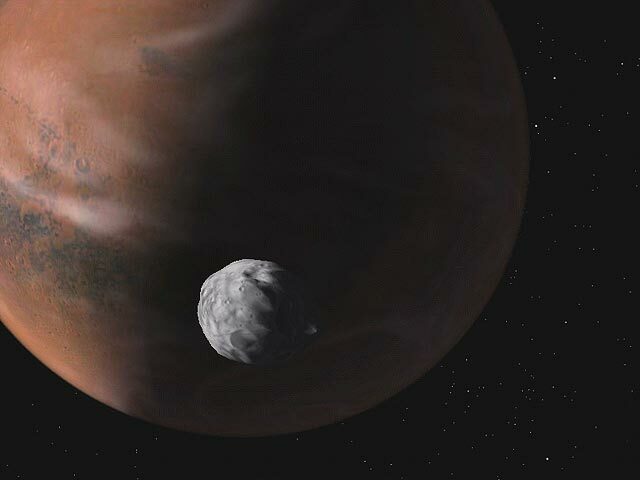 This unique 3D-accelerated screensaver features true photo-realistic and astronomically accurate 3D-simulated orbital flight around the Mars and flyby views of Phobos. Each single frame of endless smooth animation is comparable with best NASA photos, so this screensaver can be also used for educational purposes. 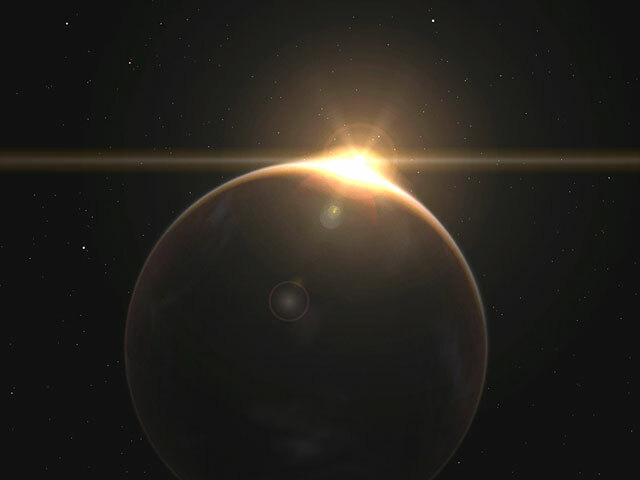 Amazing show of Martian sunsets and sunrises, atmospheric dawn shines. Advanced configuration dialog is well integrated with other screensavers from our 3D Space Tour™ collection and has a Web-Update feature, makes you able to preview and download all new additions to this screensavers collection by one-two clicks!